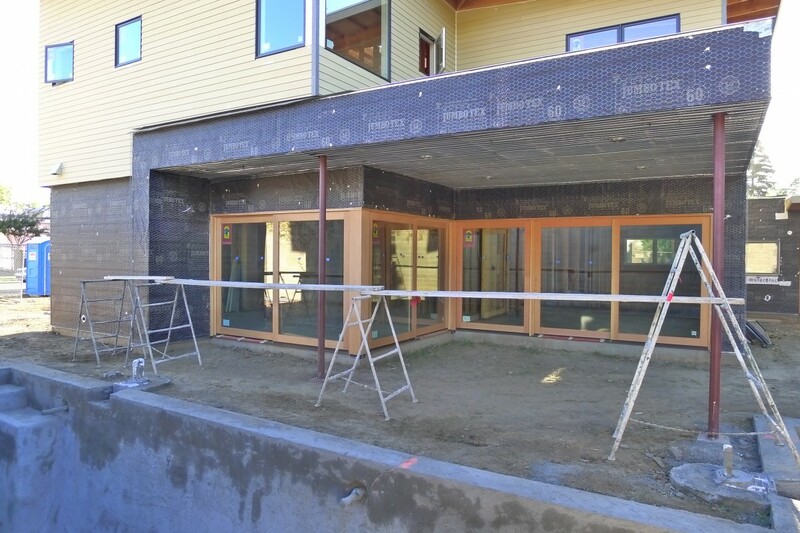 Things are moving on the Indie House. 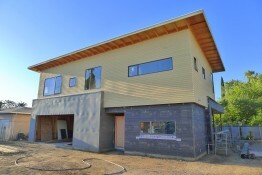 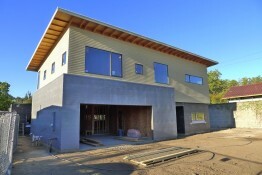 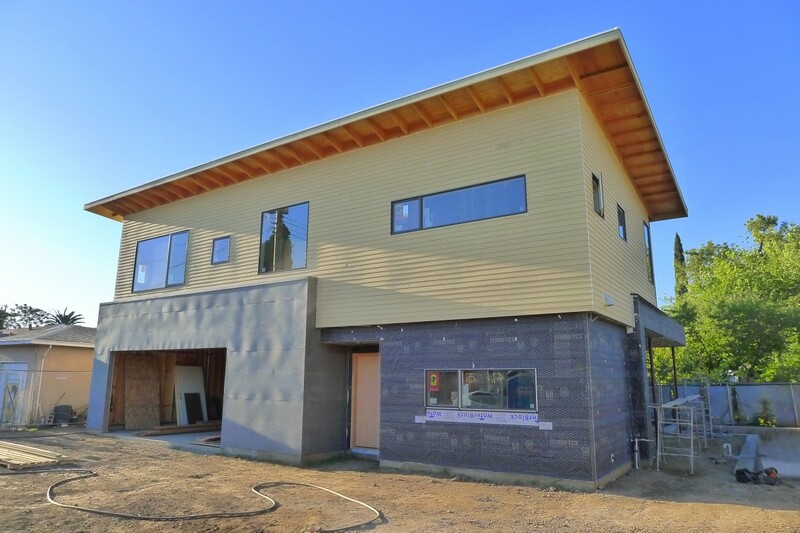 The exterior finishes are up, the interior is roughed in and electrical and plumbing are installed. 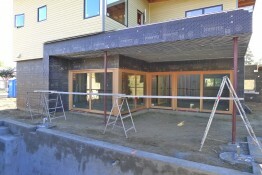 Insulation and drywall are underway. 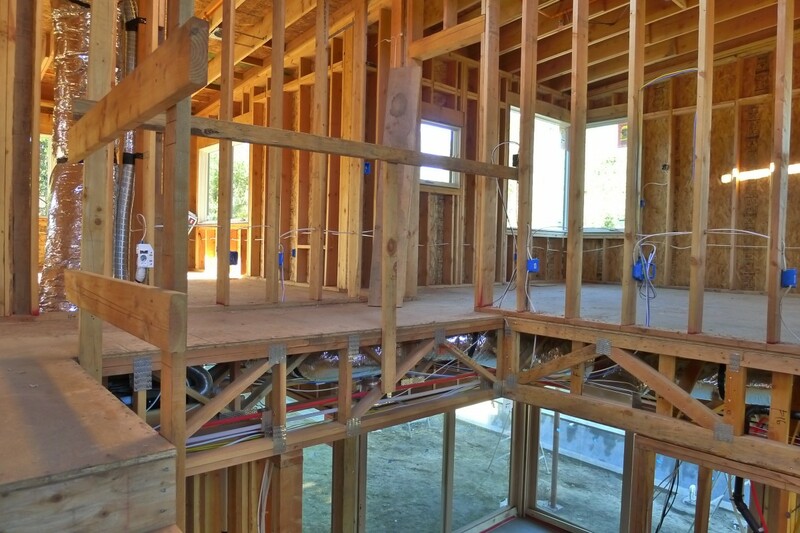 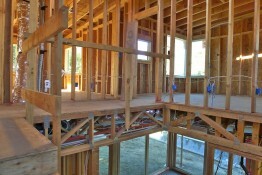 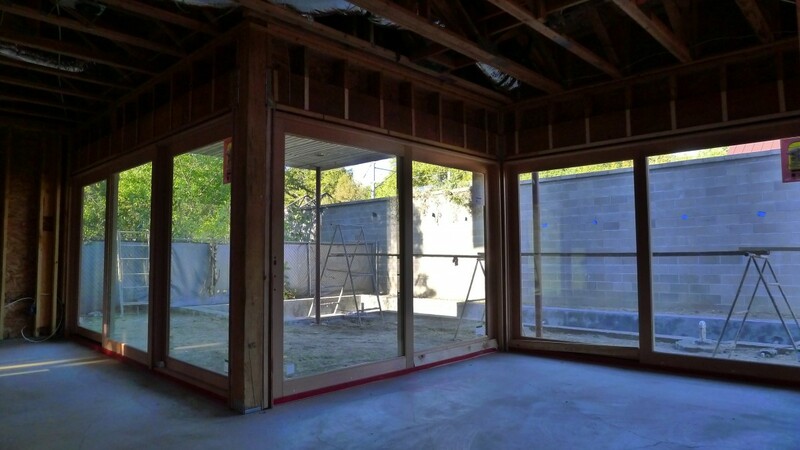 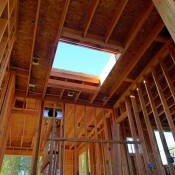 This phase of construction shows the 24-inch, open-web floor truss that conceals the heating, air, electrical and plumbing within the floor/ceiling structure.